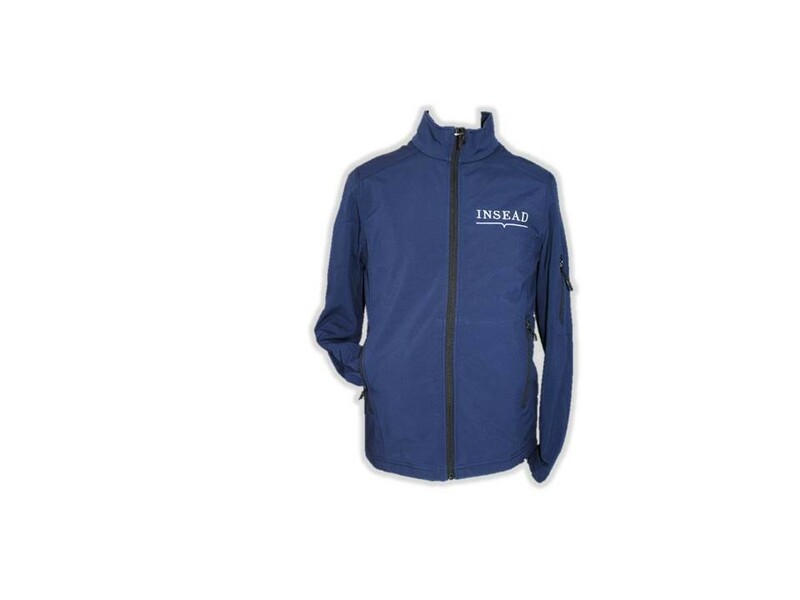 Entire range of performance outerwear manufactured to the highest standards using fabrics of the highest specification. Choose from a wide selection of traditional and contemporary styles developed for those individuals who demand the most from their clothing. Breathable and water resistant. 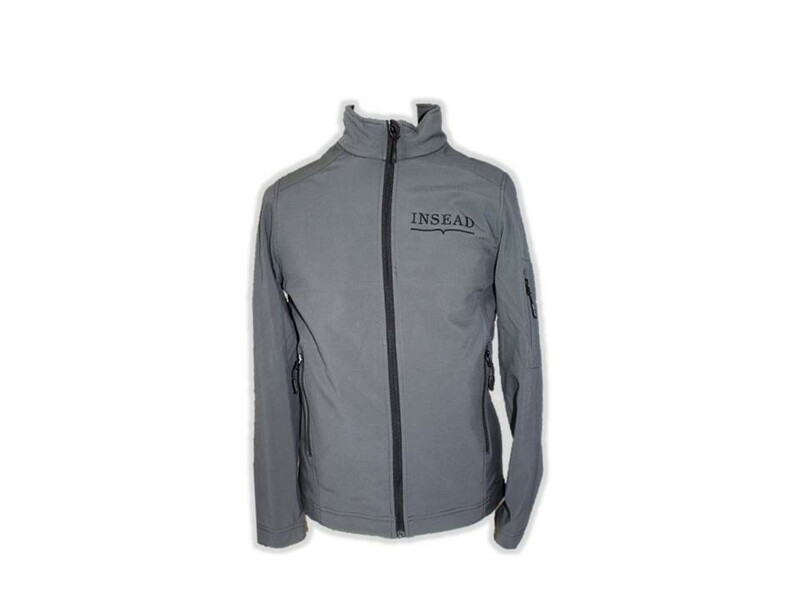 Collar high full zip with inner storm flap and chin guard. 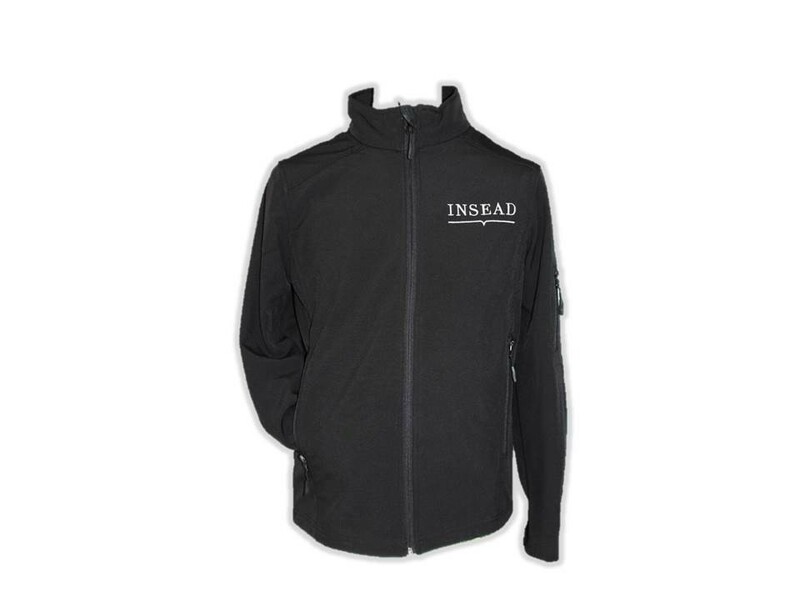 Three layer bonded fabric: outer 95% polyester/ 5% elastane, performance membrane and inner polyester micro fleece layer. Taped neck. Two front zip pockets.